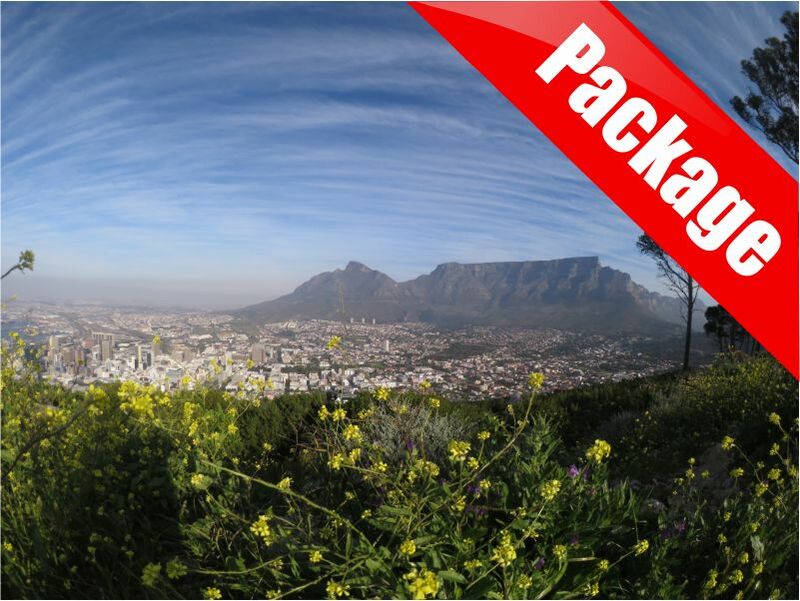 Cape Town is a city where you never get bored, there are so many things to see and do. 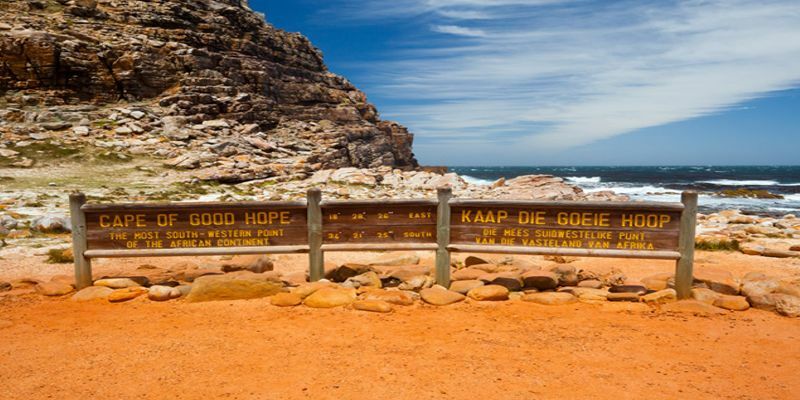 A trip from Cape Town city to the Cape of Good Hope is a must for everyone’s bucket list. The Cape Of Good Hope (also known as Cape Point) located at the southernmost tip of the Cape Peninsula. The road to Cape Point is so incredibly beautiful to drive, especially when you go via Chapman’s Peak Drive. It is a phenomenal coastal road that meanders through the rocky landscape, it has also been declared one of the most beautiful roads in the world. 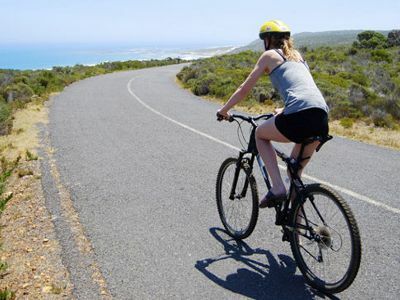 The best way to experience the Cape Peninsula is by tour. 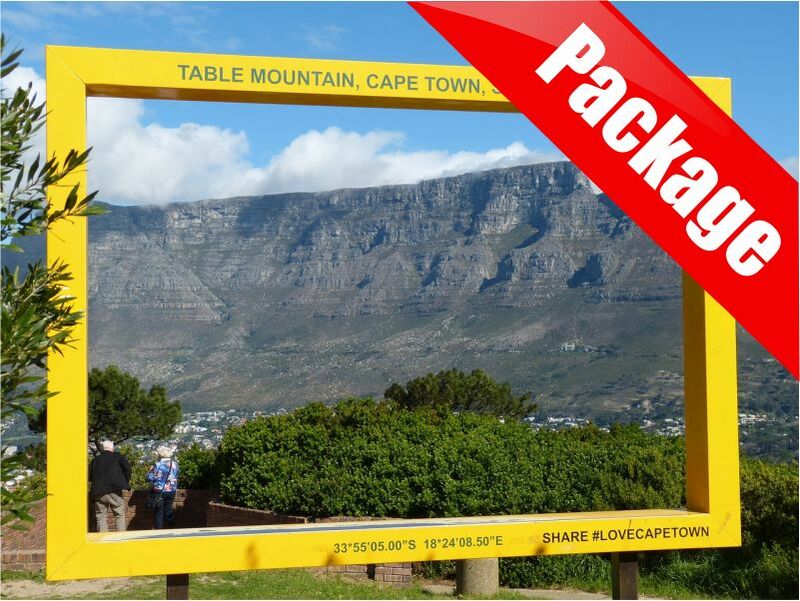 We organize a full day trip to Cape Point. 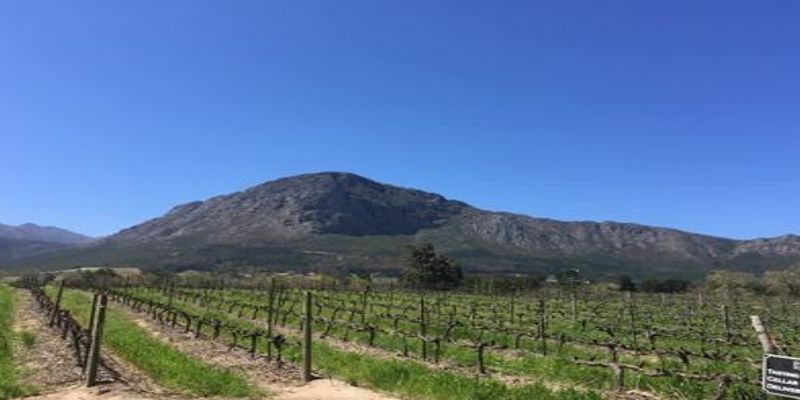 During the trip we will stop a at many beautiful places and even for some quick wine tasting. We will pick you up from your accommodation in Cape Town and your day will start with a visit to Bo Kaap. 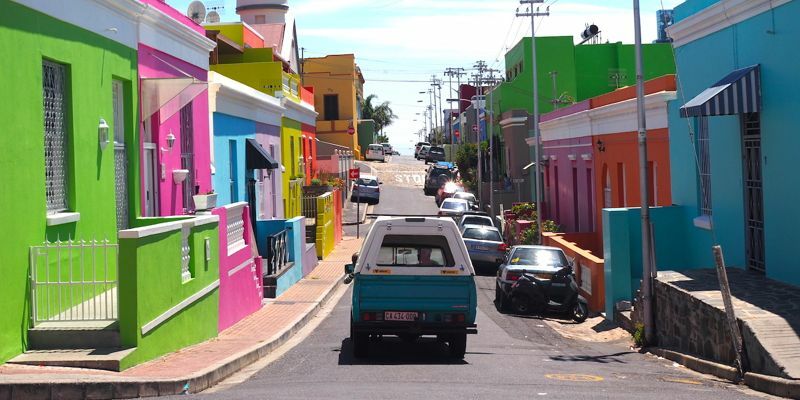 Bo Kaap is a multicultural Muslim district with many brightly colored houses. This area is therefore a favorite place to take pictures. 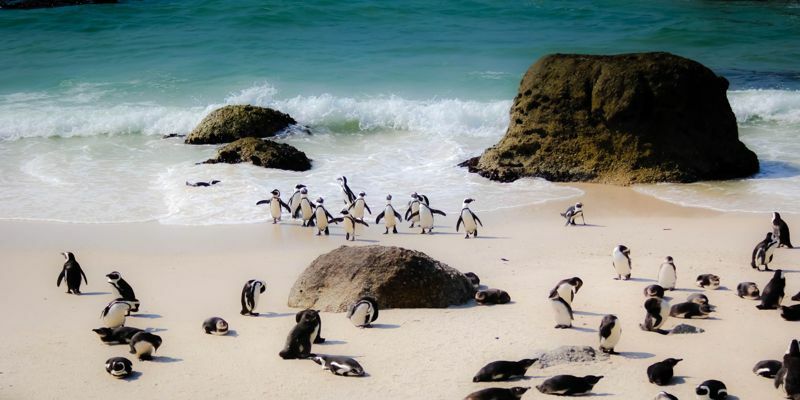 The next stop will be Simons town, here you will find a large population of African penguins on the beach of Boulder’s Beach. And who doesn’t love penguins now? Feeling brave, go for a swim with these sea birds. From here it is a 30 minute drive to Cape of Good Hope. 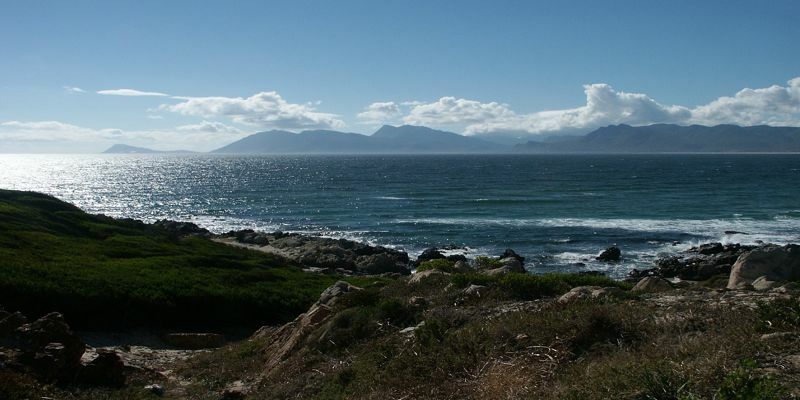 Cape of good hope is a nature reserve where many baboons, ostriches and some antelope roam. To reach the most southwestern point of Africa you need to do a 15 minute hike. 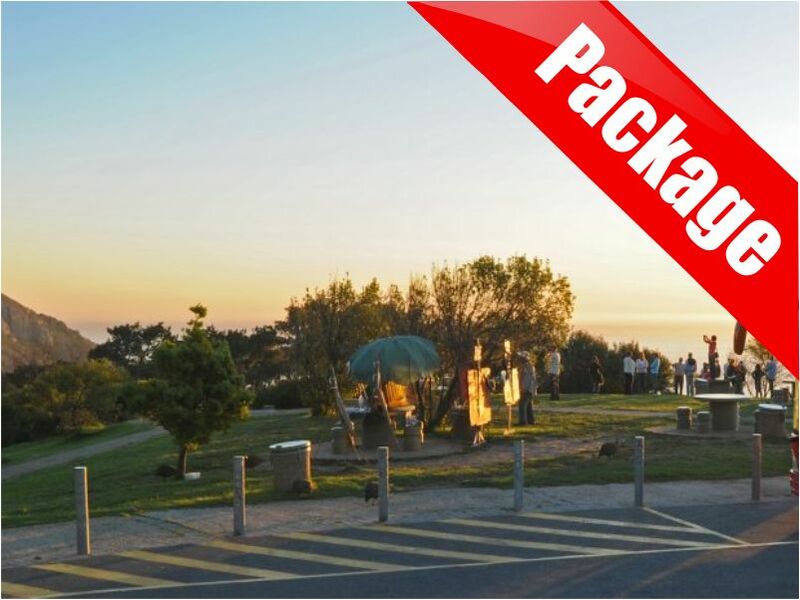 When you arrive at the top , you are treated to panoramic views of Cape Point. Here the famous white lighthouse and the view is breathtaking. 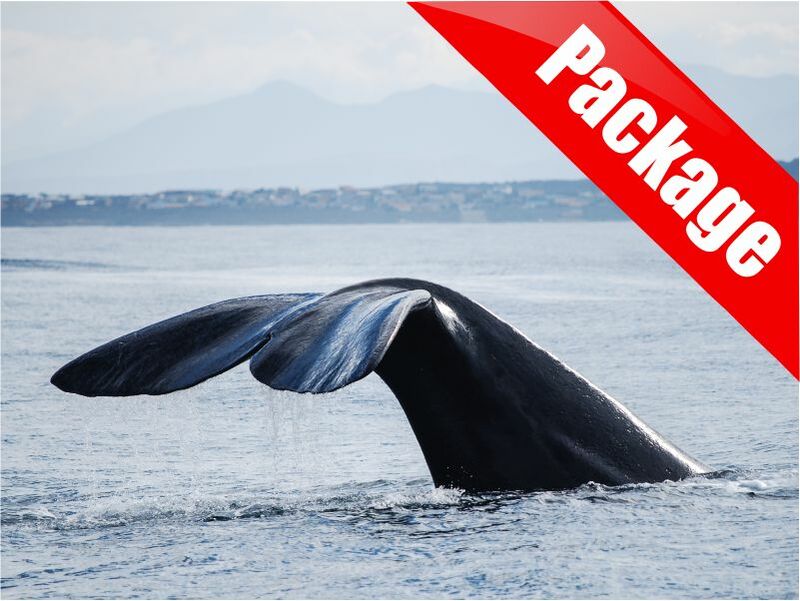 Between June and November you have a great chance to see whales coming to the Cape waters to calve. 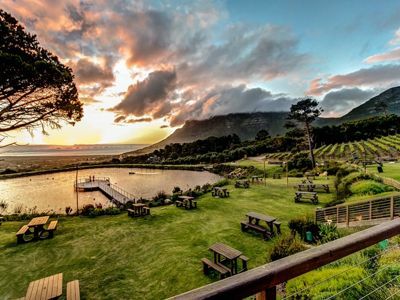 To wind down after all that physical activity, we take you fine wine tasting with a killer view of Noordhoeks Long beach. All in all there is an opportunity to plenty of great activities in one day. 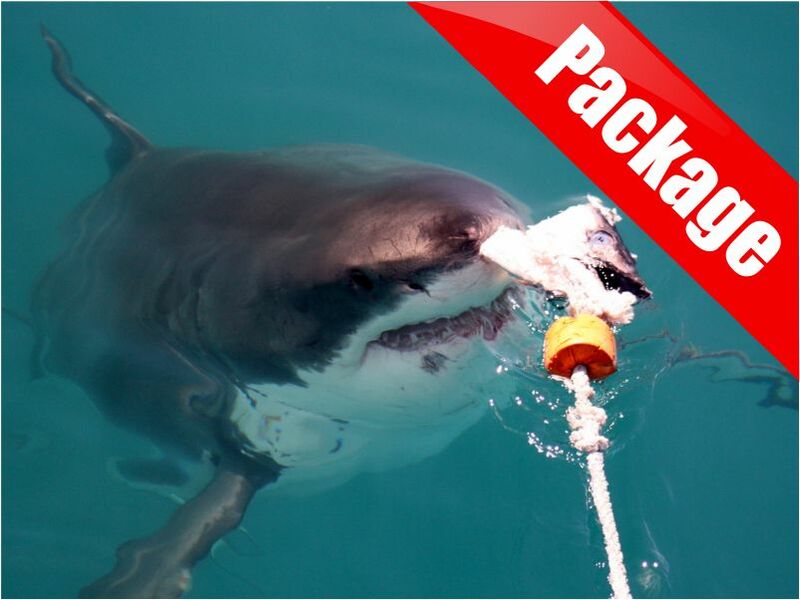 Many of the activities are on the route to Cape Point. Make sure you choose a nice clear day for the route trip, this gives you a better view. 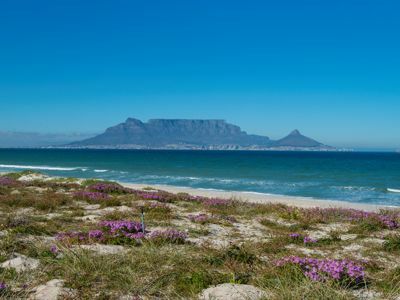 Cape point is a spectacular sight with towering stone cliffs endemic fynbos, breathtaking bays and green hills and valleys just 60 km outside Cape Town. 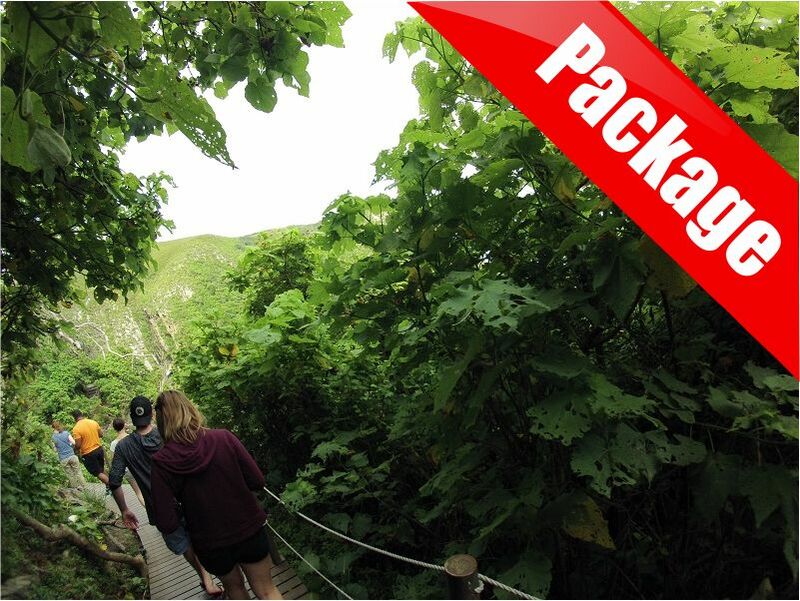 Don’t wait any longer and discover the beauty of Cape Point with us.